With their string of upcoming events it is hard to miss the fact that dance music institution Cream is to sadly close the doors to its spiritual home at Nation, in favour of a council-approved new development. 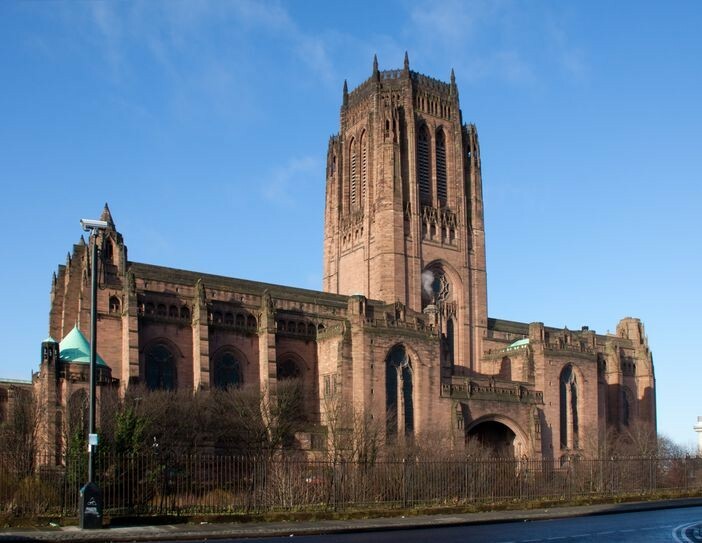 However, news broke yesterday that on April 16 2016 Cream are to trade one spiritual home for another as they host an evening of Cream classics at none other than Liverpool Anglican Cathedral. Not only that, but the Royal Liverpool Philharmonic Orchestra, who performed with Echo and the Bunnymen at this year’s Liverpool International Music Festival, will be providing the score for the evening. The concert is a first for Liverpool, and we will see the Royal Liverpool Philharmonic‘s 60-piece orchestra perform their own twist on some of the classic tracks which have represented the Cream sound over the past 23 years. The line-up is to be completed by guest vocalists and performers. The night has been curated by Cream stalwarts K-Klass, who have selected a soundtrack which most fully represents exactly what Cream is all about. Further key contributors include Executive Producer Dave Green from Liverpool’s Amertiz Music and conductor and arranger Tim Crooks, whose wealth of experience spans different sectors of the music industry. This is set to be a truly spectacular night and will certainly provide something a little bit different, and very special, for Liverpool’s dance community. The night is the first in a series of special events Cream will be staging in their home city following the closure of Nation, which shuts its doors for the final time on Boxing night.